Though the German city of Hamburg traces its roots back more than a millenium, visitors to the city in recent days saw something quite contemporary docked along the banks of the Elbe River. 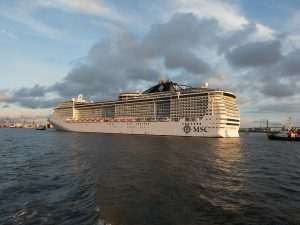 MSC Cruises newest vessel, MSC Meraviglia, made its maiden call to the port of Hamburg in late April, marking the start of cruise season in Northern Europe. 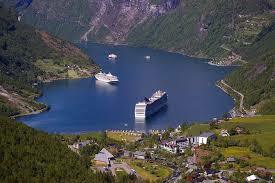 Based in Switzerland, MSC Cruises is the world’s largest privately owned cruise line. Along with the maiden call of MSC Meraviglia, Executive Chairman Pierfrancesco Vago was pleased to announce the christening of a new ship, MSC Grandiosa, set for November 12, 2019, in Hamburg. 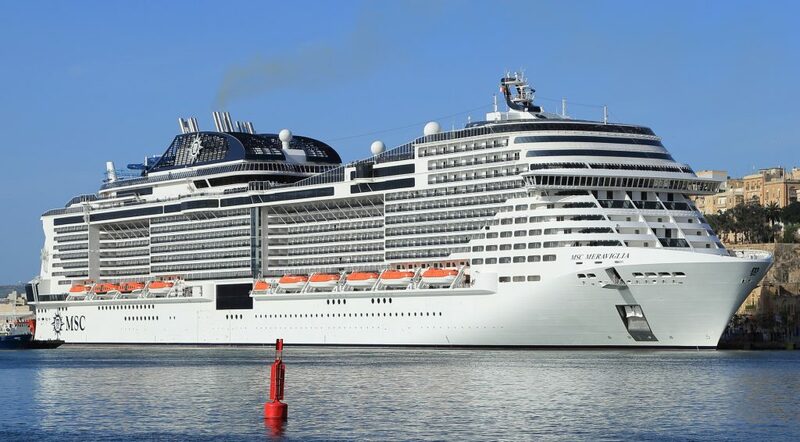 MSC Grandiosa is slated to be the first of the Meraviglia-Plus ships to set sail, a line of vessels MSC Cruises expects will set a new standard for luxury and modernization. MSC Meraviglia was built for year-round cruising and its many features offer a unique experience for every traveler. Enjoy the best on-ship entertainment with Cirque Du Soleil at Sea then stroll through a Mediterranean-style promenade complete with shops, restaurants and bars. Itineraries include 10-, 11- and 14-night options, all leaving from the ship’s home port of Hamburg. With the addition MSC Meraviglia, MSC Cruises has four ships and 36 different itineraries ready for the summer season, so even the most intrepid souls can find a suitable adventure. 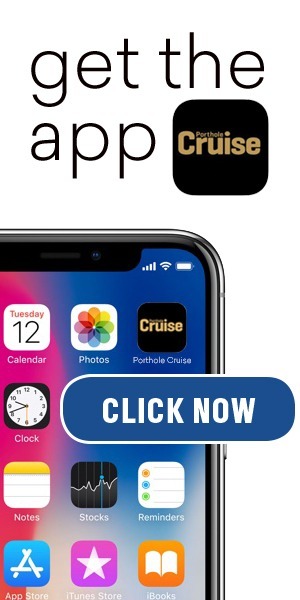 Cruise through the spectacular fjords of Norway, Sweden, and Denmark from the comfort and luxury of your private stateroom. Come ashore in Southampton and visit London for a scone and a piping hot cup of Earl Grey. A stop in Le Havre means learning firsthand why Paris earned the moniker “The City of Lights”. Be sure to visit the MSC Cruises Website for help planning your next vacation!